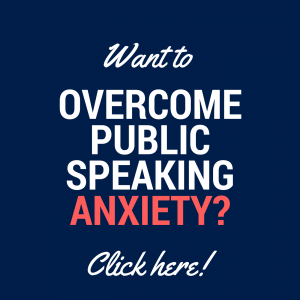 Would you like to be more inclusive of all genders when you speak? 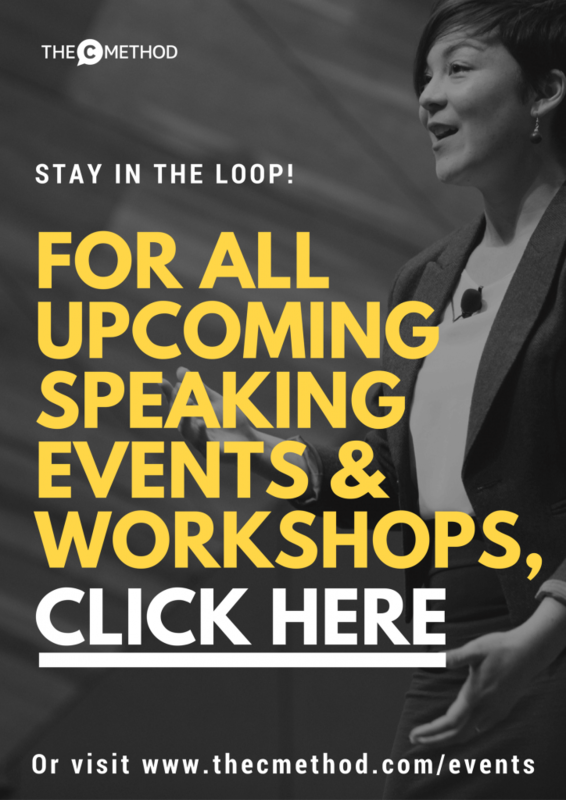 Our special guest this week will show you how! 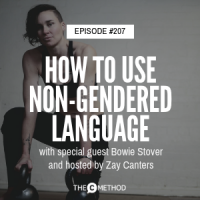 Join non-binary fitness and nutrition coach, Bowie Stover, from Fearless Movement Collective (FMC) and guest host Zay Canters in this week’s podcast episode about how you can speak more inclusively of people of all genders by using more non-gendered language. There are many transgender and gender diverse people in the world who are living among us that we may not be aware of. We never know when we will meet or be working with someone who is transgender and it’s important to understand and use language that is respectful and validating of their gender identity. 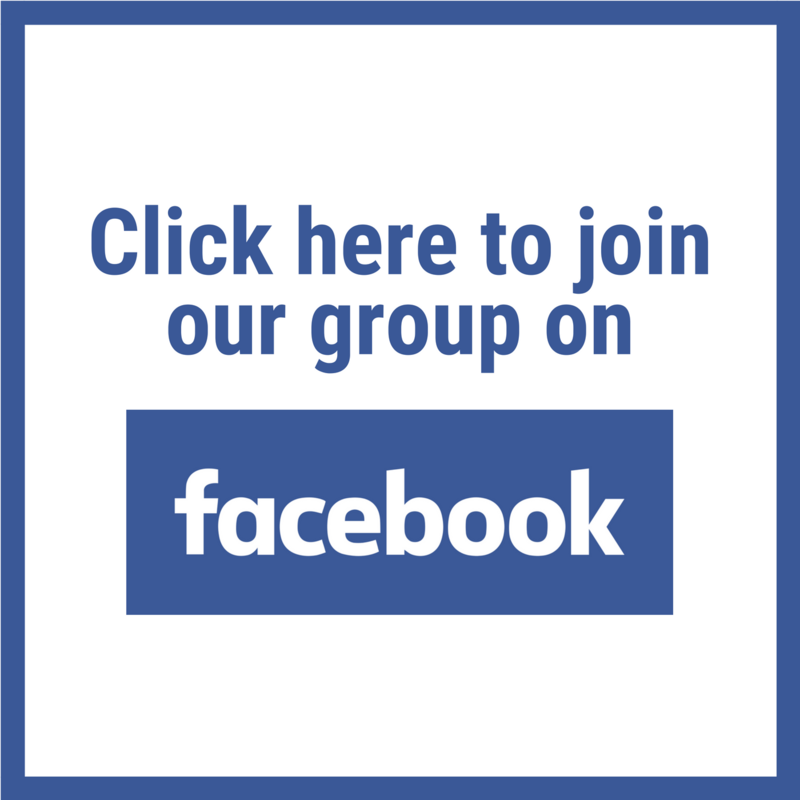 Fearless Movement Collective is a social enterprise that delivers online fitness, nutrition and mindset coaching to the LGBTIQA+ community and specialises in helping the transgender and gender diverse community to connect their hearts, minds and bodies. Their message is about transitioning holistically, not just depending on hormone therapy and transitional surgeries. Bowie is an advocate for the trans and gender diverse (TGD) community and educates the wider population on TGD terms, language, current issues, how to be a good ally, how to create TGD-inclusive policies and business practices. 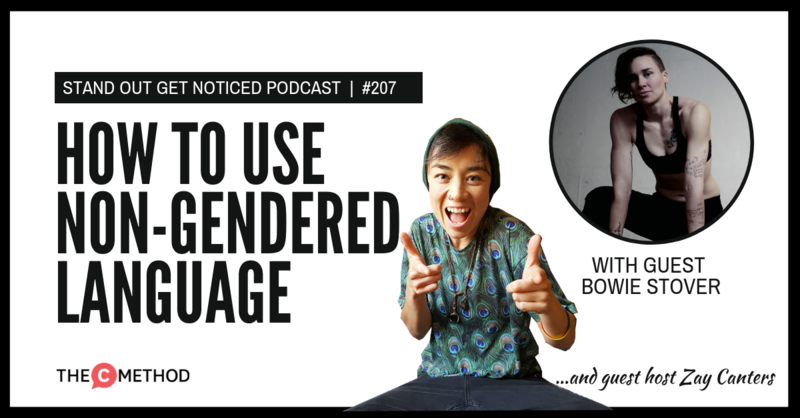 This week, guest host Zay Canters and special guest Bowie discuss how we as individuals can reconsider how we think about gender, so that we can communicate respectfully and be more inclusive of people of all genders.